Flip-flops give every outfit a sunny touch. 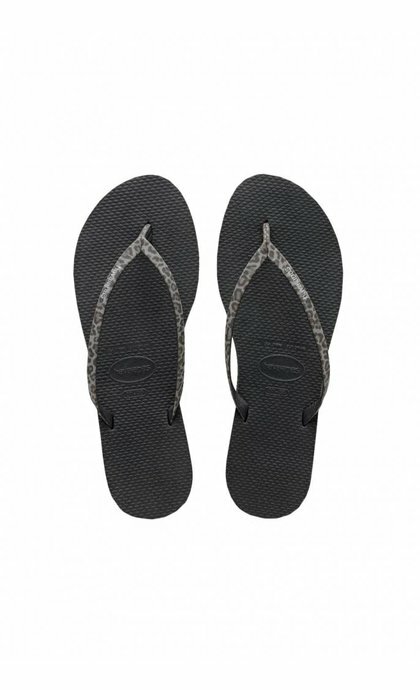 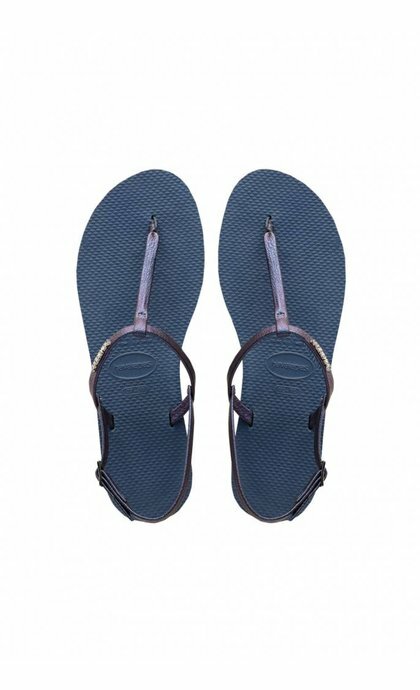 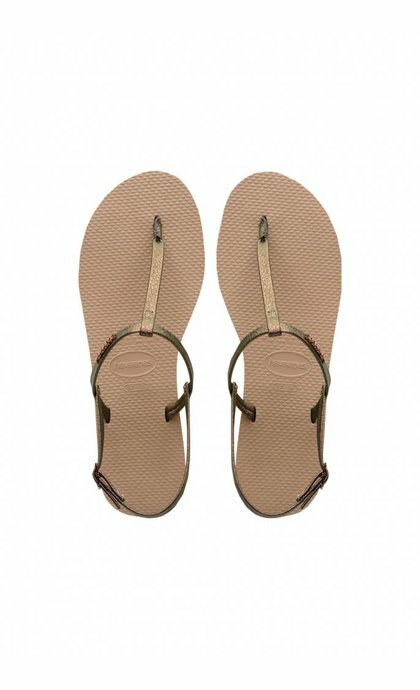 The use of natural materials such as rubber make women flip-flops very comfortable and easy to walk on and keep clean. 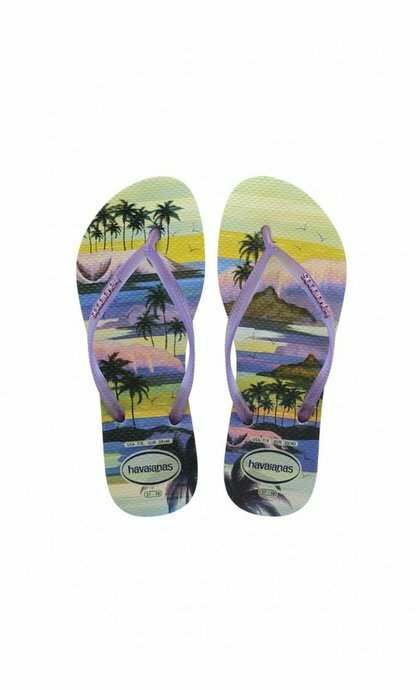 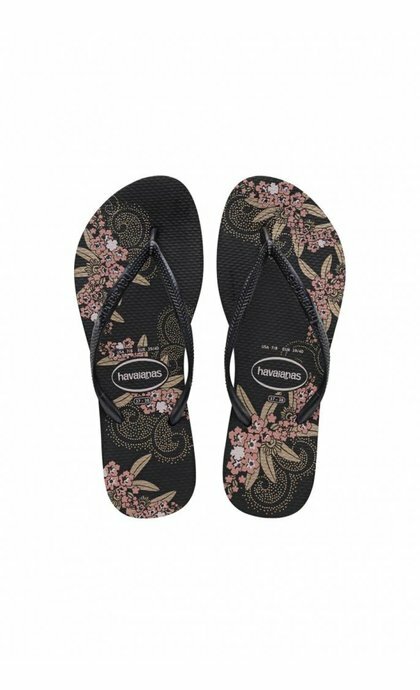 The many different styles, the wide color range and prints such as Havaianas flip flops provide a matching pair for every style. 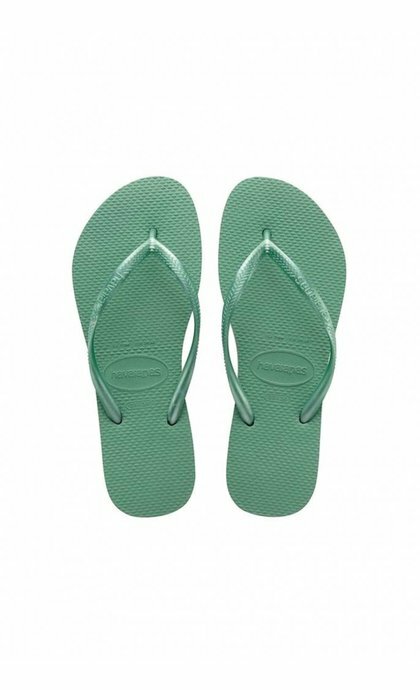 Flip-flops are an absolute must-have in your summer wardrobe or suitcase.